Proudly Serving: Hooksett, Allenstown, Pembroke, Concord, Manchester, Bow, Epsom, Chichester, Candia, Auburn, Weare, and Bedford. 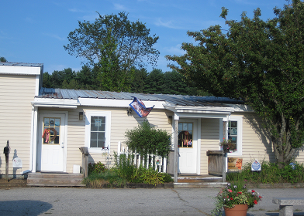 Hooksett Veterinary Clinic is located at 59 Pleasant Street in Hooksett, NH, near the Allenstown line. We are 1 mile off Rt. 3, just outside Suncook Village.